The name Bakso is originated from Bak-So, the Hokkien pronunciation for 'Shredded-Meat'. These dish actually derived form the Indonesian Chinese cuisine origin. However, most of the bakso vendors nowadays are Javanese. 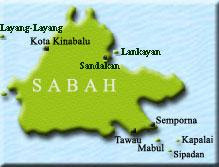 Bakso can also easily be found in KK. Most of the Malay's stalls and Mamak's stalls offers these delicious dish. 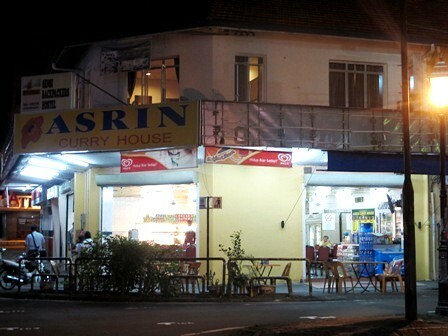 Asrin Curry House in Gaya Street is one of the place where you can savour such delectable delight. Not the best, but the combination of meatballs and beef with vegetables and noodle in beef broth is just simply delicious. 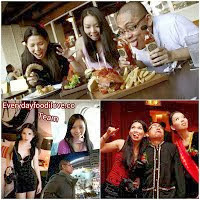 Moreover, it is serve throughout the day and night. In the evening, if noodle is not your choice of staple food, you can also opt for Sup Daging. A bowl of beef and vegetables soup, eaten with rice.